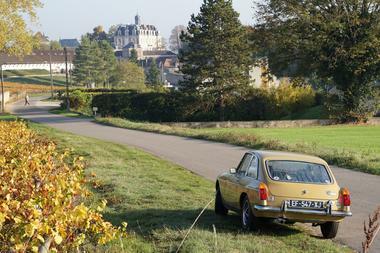 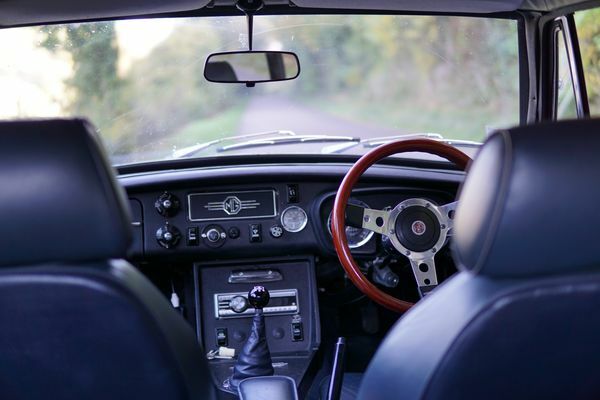 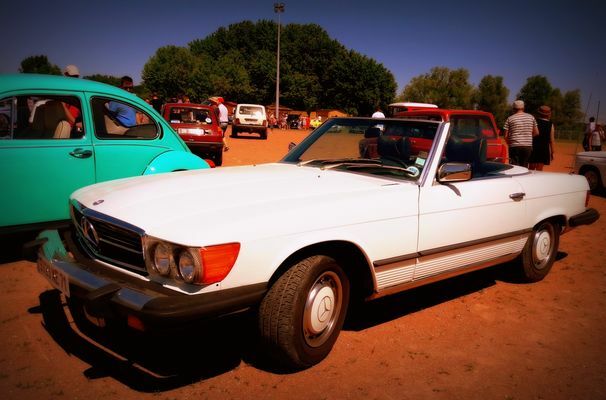 Create your own route: Roule En Rétro offers the chance to drive a classic car. 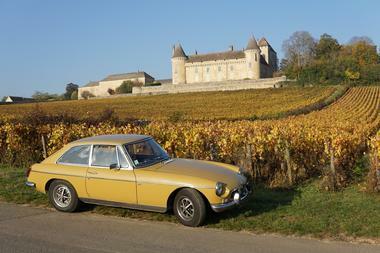 Discover Burgundy's vineyards and landscapes behind the wheel of an MG coupe or Mercedes cabriolet. Take it easy: comprehensive insurance and unlimited mileage are included.